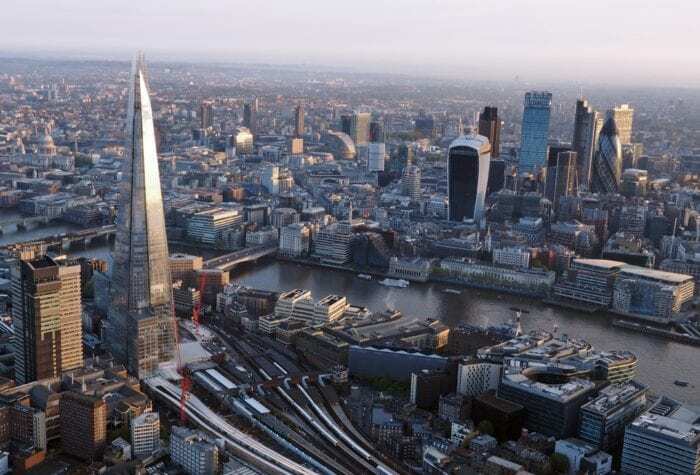 Over the last few months, JetBlue has ramped up speculation that they will announce trans-atlantic flights to London. In just three days, JetBlue will be holding a special event for employees and members of the media to have a “chat about JetBlue’s vision and strategy”. The announcement of the event has spurred more speculation on social media, after people pointed out that the background of the invitation resembled the seat fabric on London’s subway system. The introduction of the airline’s first premium product, Mint, and JetBlue placing an order for the long-range version of the Airbus A321 only increased speculation regarding flights to Europe. When JetBlue announced orders for 85 Airbus A321neo aircraft, the airline’s potential route network grew substantially. Airbus gave the option to JetBlue to modify the airline’s order from the Airbus A321neo to the Airbus A321LR (long range). This aircraft has a maximum range of around 4,700 nautical miles and a capacity of 206 passengers in a two-class configuration. JetBlue has since confirmed that 13 A321neos will be modified to the long-range variant. 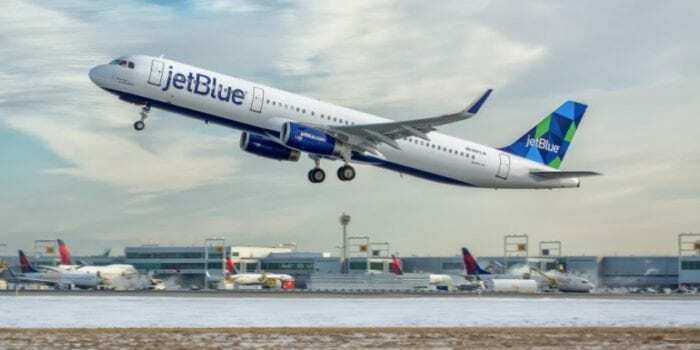 JetBlue will take delivery of their first Airbus A321LR sometime in 2019, which means that we could potentially see transatlantic flights being offered later this year. Which airports will JetBlue fly from, if London flights are announced? 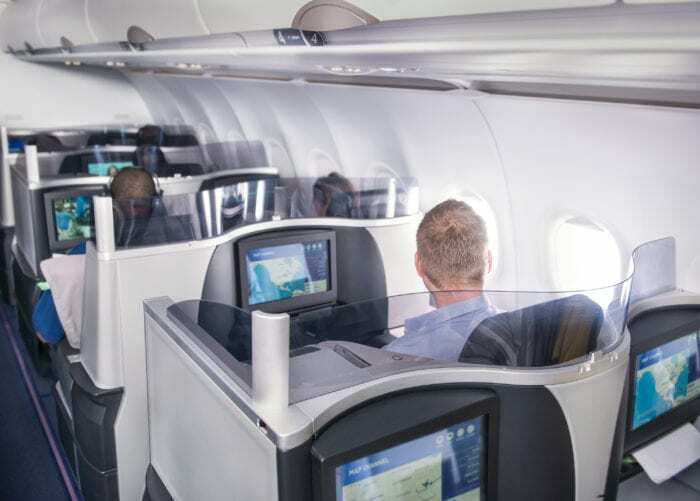 They added that the “trans-atlantic market, especially in the premium category suffers from the same lack of competition and high fares that transcon routes in the U.S. saw before JetBlue introduced Mint,”. JetBlue would have a decent advantage over competitors, as the carrier would be able to radically lower the price of business-class travel across the Atlantic. The CEO of JetBlue confirmed this by stating, “We look at the obscene fares that carriers are charging in that market and we think we can bring price discipline,“. 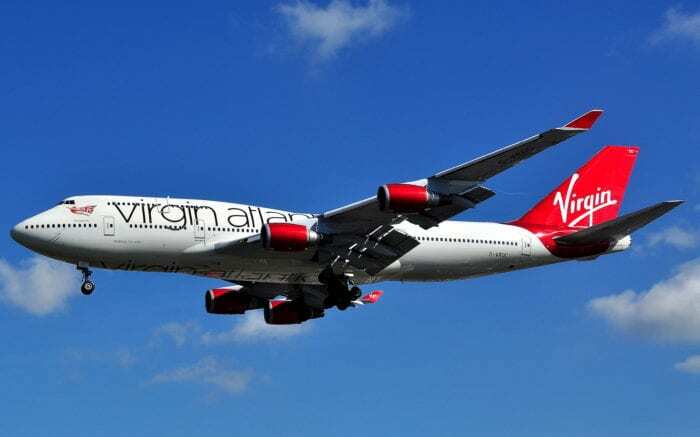 Delta and Virgin Atlantic have a transatlantic joint venture. Under this, they recently announced that they plan to launch flights from London Gatwick to Boston and New York in 2020. The announcement lacked specific details, however. They didn’t state when they’ll actually launch these flights. It’s also quite uncommon for an airline to announce future routes this far in advance, which makes the announcement very interesting. Both Delta and Virgin know that JetBlue could be announcing flights to London Gatwick in the coming days. Is this a coincidence, or could Delta be attempting to scare JetBlue with their premature announcement of Gatwick flights? Simple Flying has a feeling they decided to push forward the announcement just to beat JetBlue. Do you think JetBlue will announce flights to London at their event in New York? Let us know in the comments! JetBlue would not be allowed to acquire controlling interest in a British-registered airline due to ownership laws in Britain. I wish JetBlue would add one of the D.C. area airports as a hub. Would definitely fly them more if they had more direct flights (instead of having to connect through JFK). In any case, all the best to them as they add a much-needed dose of competition to the transatlantic market. Instead of Chicago and New York , both very congested airports you should consider Dayton Ohio airport, DAY, wonderful airport with ample room for the extra traffic, been there many times.